Russell van Kraayenburg in the act of Making Dough. You’re at a friend’s brunch, eyeing rows of her homemade puff pastries on tiered platters, and you think, I can make that. How hard could it be? Then you turn your kitchen upside down and end up with a mushy mess. Sound familiar? 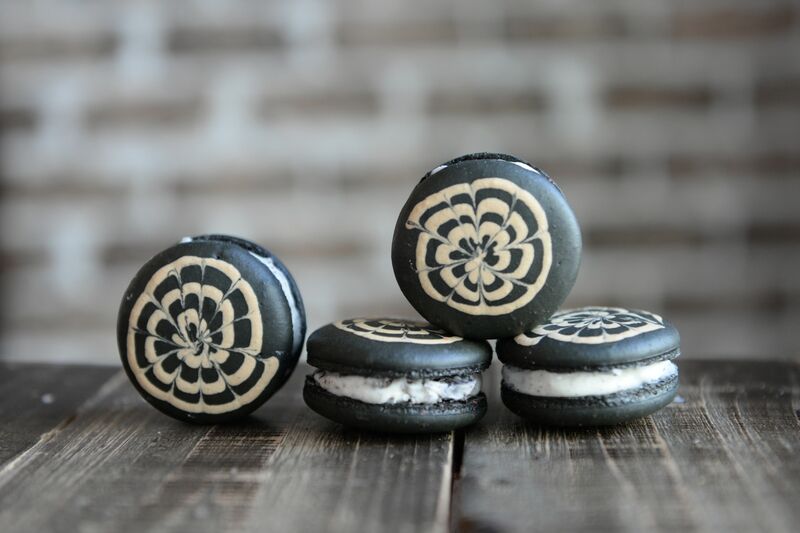 Houston-born baker (and former Houstonia contributor) Russell van Kraayenburg is passionate about pastries, and he understands how intimidating it is to craft them. So much so, in fact, that he locked himself in his kitchen for six months to test recipes and techniques to find the easiest—and best—way to perfect dozens of recipes. The result is his new book, Making Dough: Recipes and Ratios for Perfect Pastries, a guide to help others demystify the dough-making process. 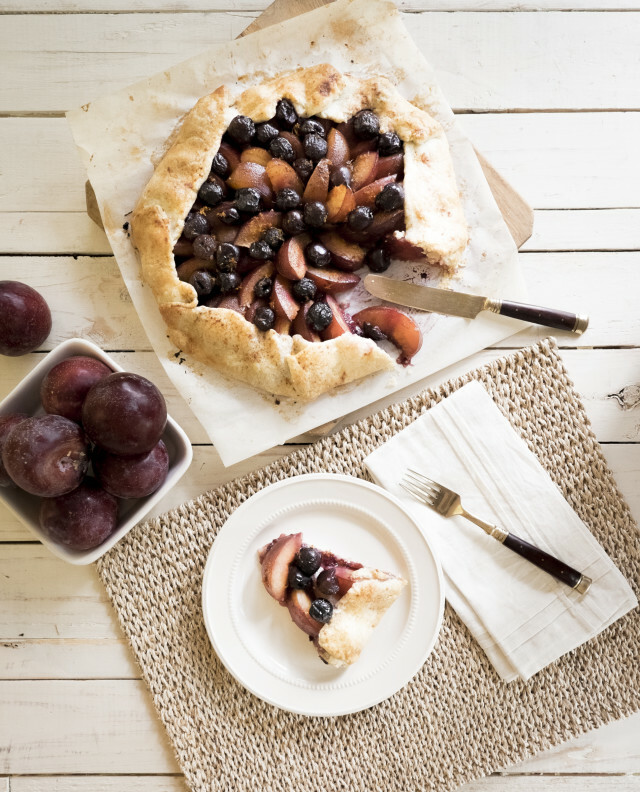 Making Dough includes a recipe for this plum cherry galette. 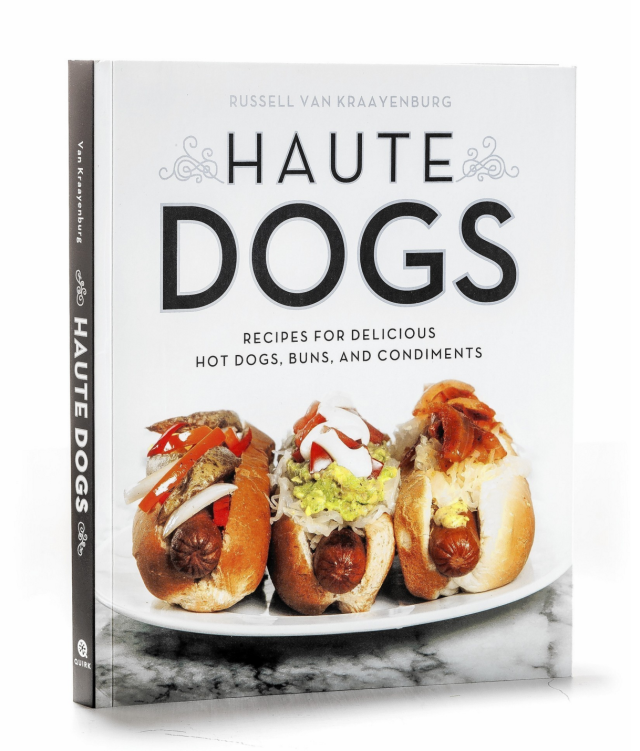 Haute Dogs is van Kraayenburg's first book. 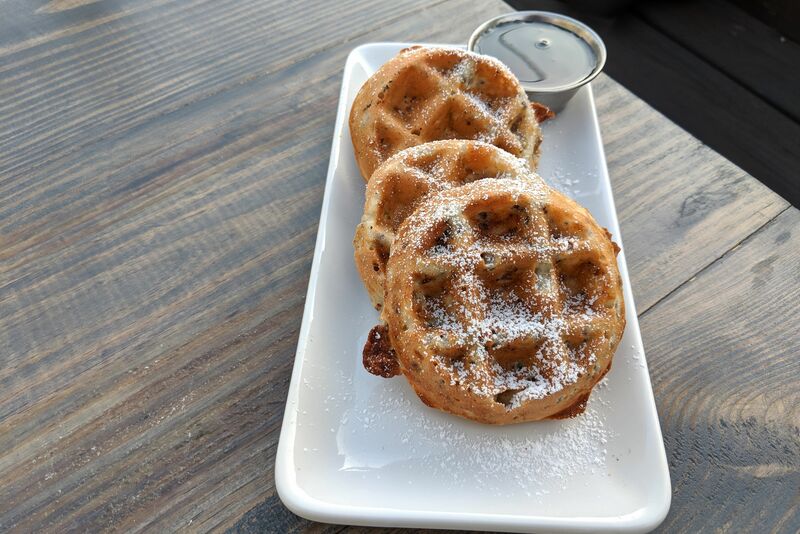 When van Kraayenburg isn’t writing, he’s putting his pastry-making skills to work at Rebecca Masson’s Fluff Bake Bar in Midtown Houston. 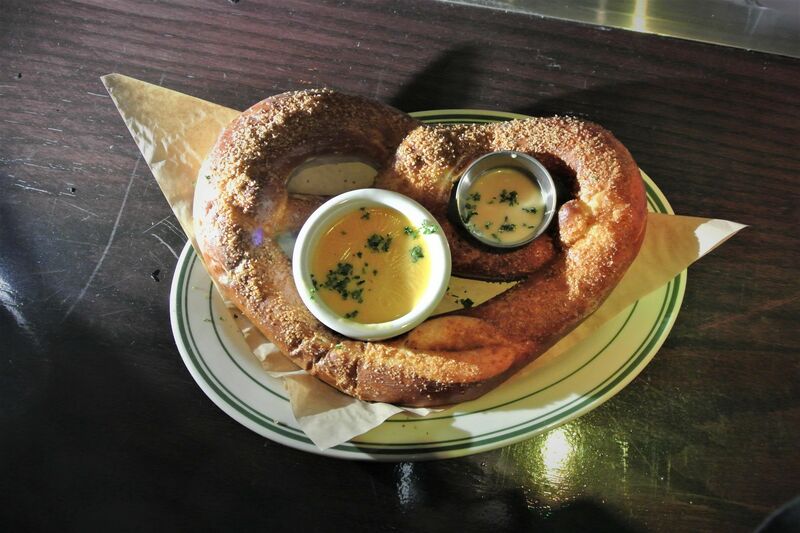 He started working there as a pastry cook around the time he started writing Making Dough. 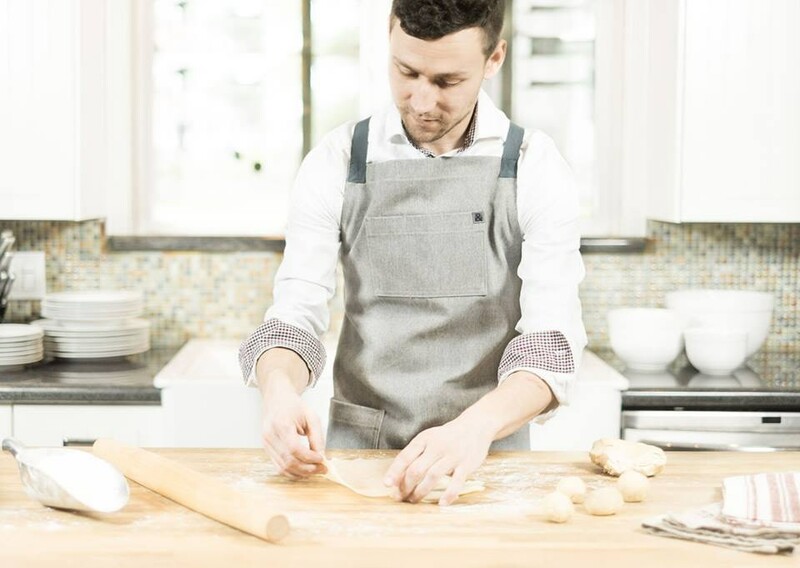 He says his job in a professional kitchen helped him perfect his pastries. Now, readers can follow suit in the comfort of their own kitchens.